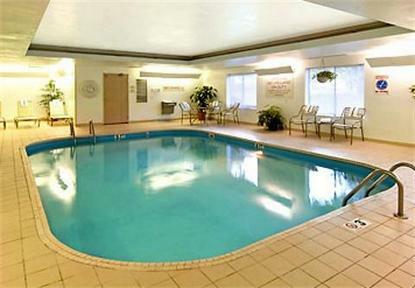 Indoor heated swimming pool, exercise facilities, expanded complimentary continental breakfast and free local phone calls. Convenient to Market Square and a short trolley ride to the Riverwalk. Each room is equipped with CV1 coffee makers.